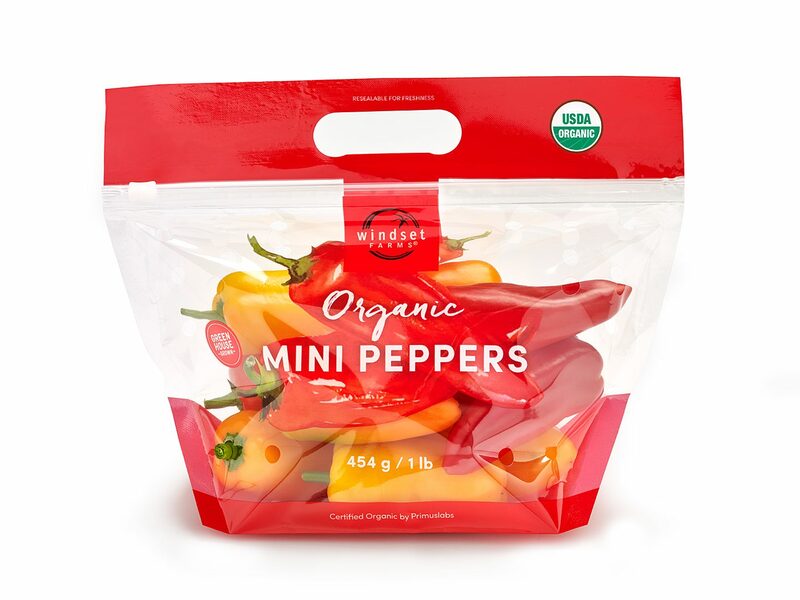 These super petite Organic Mini Peppers are packed with flavor and crunch and are excellent roasted, stuffed with cheese, or sliced up fresh in salads. Red, yellow and orange in color, these gems are packed in an easy to use resealable bag, which keeps the peppers fresher, longer. Pick up a bag today! Red, orange, and yellow. Petite with a few seeds. Super sweet with a thin skin. Crunchy, crisp texture. A good source of Vitamin A, which help build strong bones and teeth. 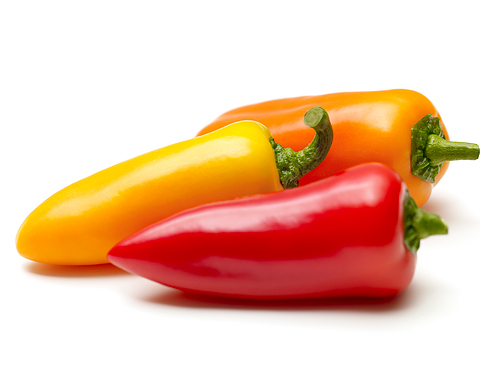 For maximum flavor, keep peppers sealed in the bag and refrigerated. Keeping them cool will enhance their shelf-life and taste.